Firstly let me start off by wishing you all a belated Happy New Year! Now I’m sure many of you webmasters are starting to implement your carefully planned SEO strategy for the year of 2014! I mean, this is the year right? There is no way on earth you are going to let 2014 drift on by like 2013, when your website’s SEO was niggling away in the back of your mind but you never actually put the time aside to research your options and get your campaign right. So now that you have finally decided to act and have started this year as you mean to go on, how are you going to make sure that you do not get your website penalised? To put you on the right path to avoiding a Penguin penalisation, I think it’s important to understand a bit more about the update itself. Penguin’s first ever update was introduced by Google in April 2012 to not only identify and devalue ‘spammy’ links to websites, but to also penalize the websites that are using these links and de-rank them within the listings. So what is Penguin? Penguin itself is a piece of algorithm software that is run at certain times of the year with the sole purpose of catching webmasters who are using unethical link building tactics. 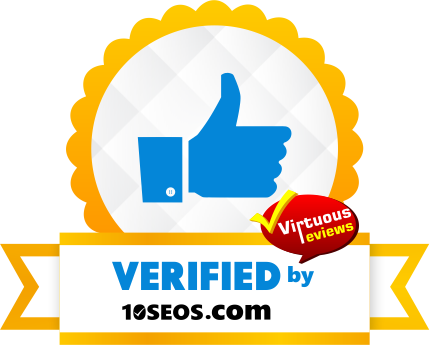 The websites that are caught will lose their positions and traffic, and those that have cleaned up their act since the last update will see their good rankings return. It’s important to understand that Penguin is not a manual penalty, so if your website has been affected by it you have to wait for the next update to come around before you’ll be able to clear your name (as long you’ve been good and have been following the best practice guidelines since last time). So why did Google create the Penguin updates? Since Google’s search engine was first created, web link spam has been a problem, and the bigger Google’s search engine became, the bigger the problem grew. The irony in all of this is that link spam increased due to a major flaw in Google’s PageRank algorithm, which was one of the main factors that contributed to Google outgrowing its competitors so quickly. The problem was, the PageRank algorithm basically counted the number and quality of links (as well as anchor text) to a page to determine its importance and rankings. Simple eh? However, it soon came to light that this algorithm struggled to determine accurately the quality of the backlinks it was analysing, which therefore meant it was open to manipulation. Penguin was launched in 2011, by which time pretty much everyone had tapped into the fact that large number of ‘spammy’ links were getting them the results they needed to make a lot of money from the web. You would think that the introduction of Penguin has knocked this on the head, but it has to be said that even though Penguin and its numerous algorithm refreshes have been working to combat the problem for a good couple of years now, Google is still playing this elaborate game of cops and robbers with websites that are creating low quality links to manipulate the SERPS. How many updates have there been and when do they occur? 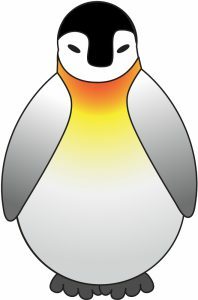 The first known Penguin update took place on the 24th April, 2012. The irony is, it actually took place during one of the biggest and most influential search industry shows in the UK, Internet World. Having personally attended that show and manning a stand there, I can clearly remember the first two days running like any typical industry exhibition – then, on the third day, there was nothing short of mass pandemonium as many of the visitors and even exhibitors saw their positions disappear overnight with no explanation. I can personally tell you that a lot of big agencies had an uncomfortable day as existing clients flocked to stands asking for answers that they just didn’t have! Related: Where Should You Publish Your Business Blog? This first update was estimated to have impacted 3.1% of search queries, although I have to say it felt a lot more at the time. The next update quickly followed on 25th May, 2012 with an estimated 0.1% queries affected. This mainly saw the websites that thought they had got away with it swept up in the aftermath. Things settled down for a few months after this time and the next update wasn’t seen until the 5th October, 2012, with an estimated 0.3% of queries affected. 2013 saw another two updates take place on the 22nd May & 4th October with 2.3% & 1% of queries respectively being affected. 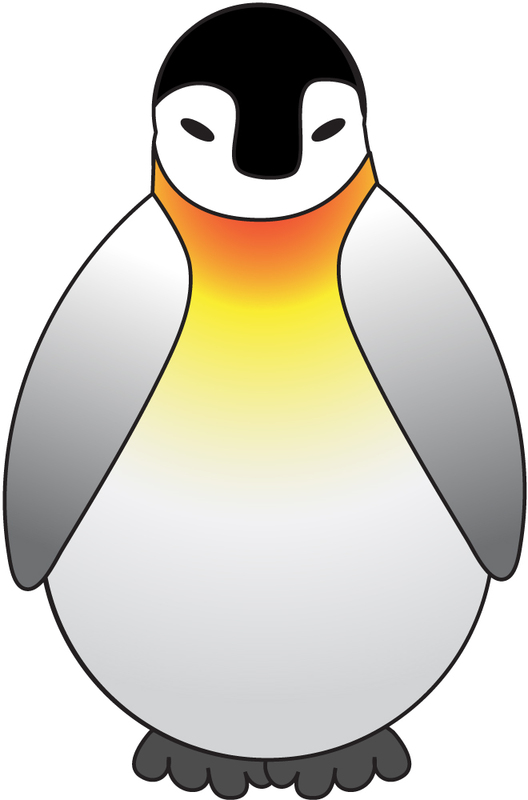 Having looked at the patterns of updates and the fact that we know that Penguin is a form of software that has to be scheduled, we are expecting the next update to take place sometime in May 2014. However Google will not release the exact date until closer the time (if at all – they love to keep us in the dark!). So basically all you webmasters out there need to make sure that you’re going to be following Google’s guidelines to the letter when developing your SEO strategy for 2014. This is the only way you’re going to make sure that your website isn’t caught up in the next update. In part two of this post I will be explaining how to detect this kind of penalty, how to recover from it, and most importantly, how to actively avoid being hit by Penguin altogether!